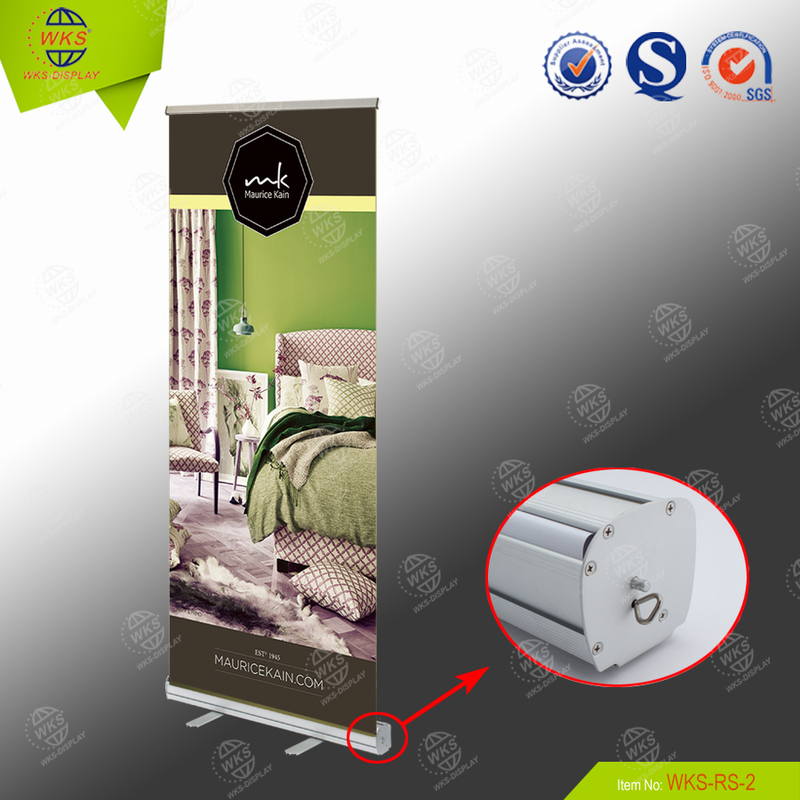 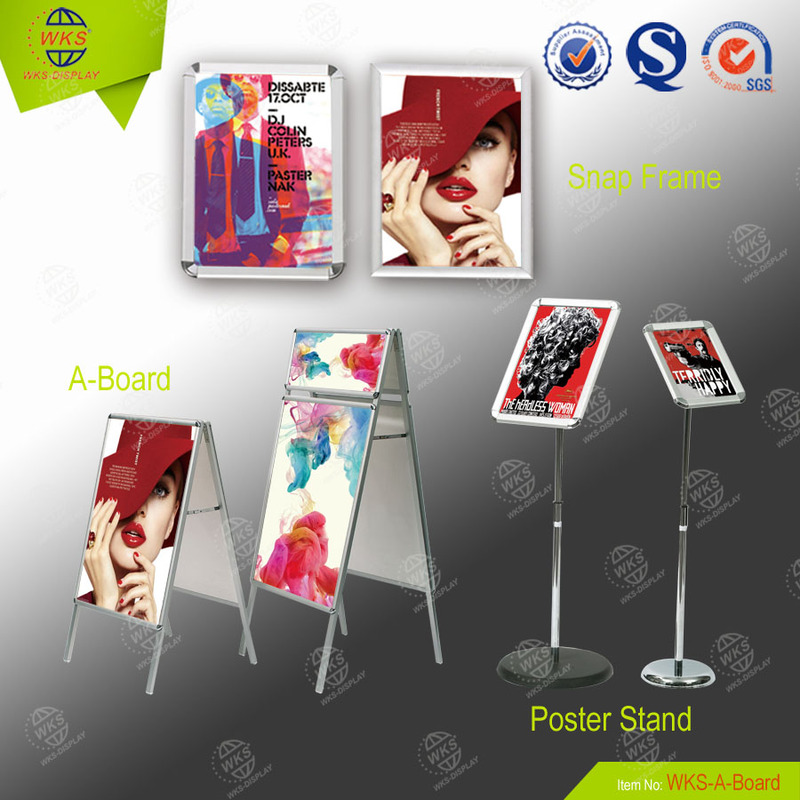 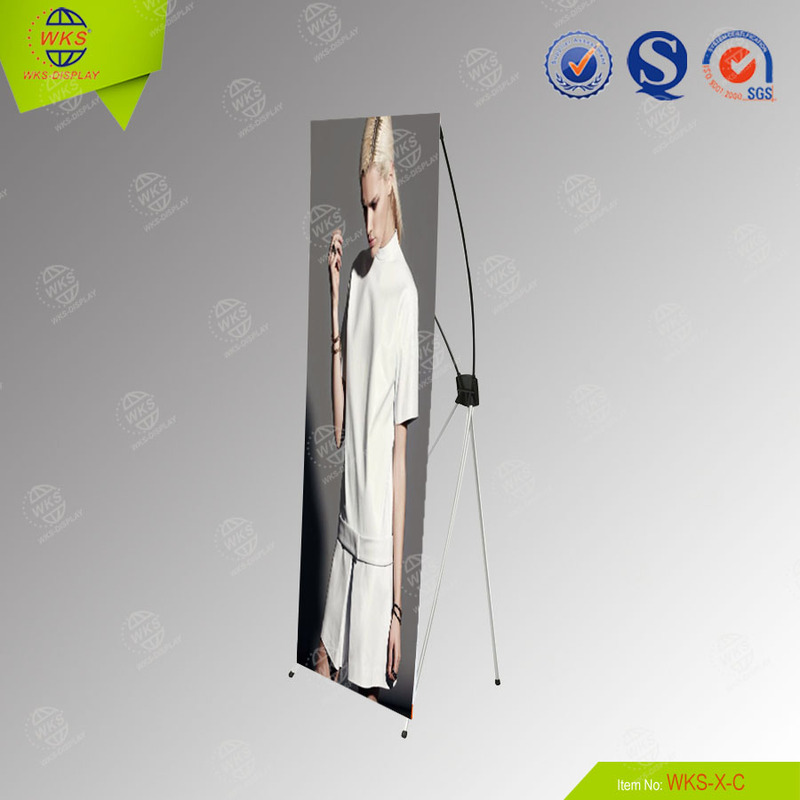 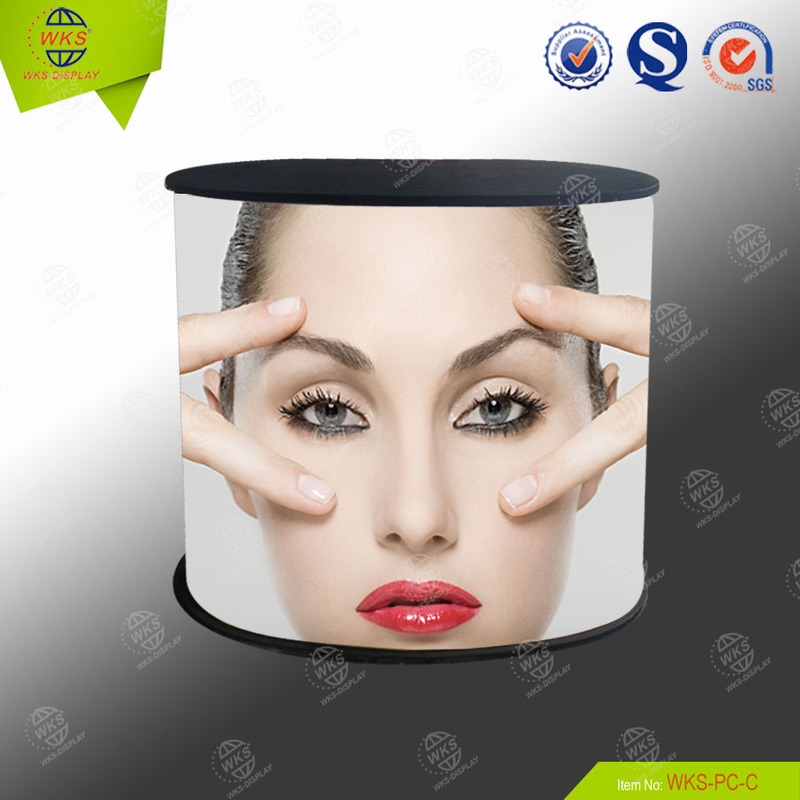 SUZHOU WORLDCLASS DISPLAY MANUFACTURING CO., LTD Lies in the famous tourist city , Suzhou City , It is very convenient for you to reach to our factory(go out from industrial park Exit ).We are leading professional manufacturer of aluminum products, aluminum material and all kinds of exhibition equipment in China. 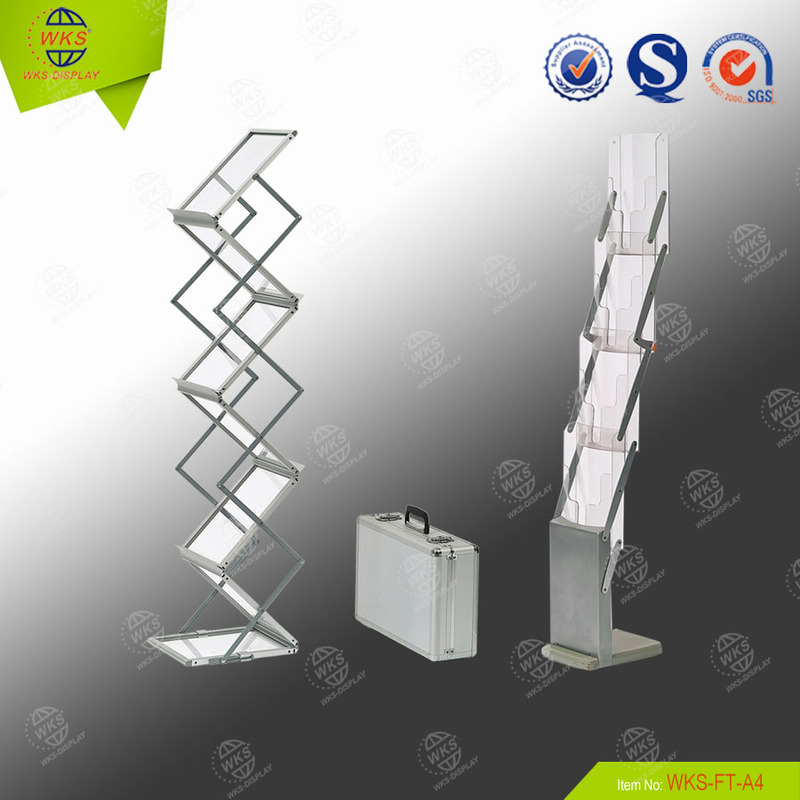 You are welcome to our company to visit and negotiate business. 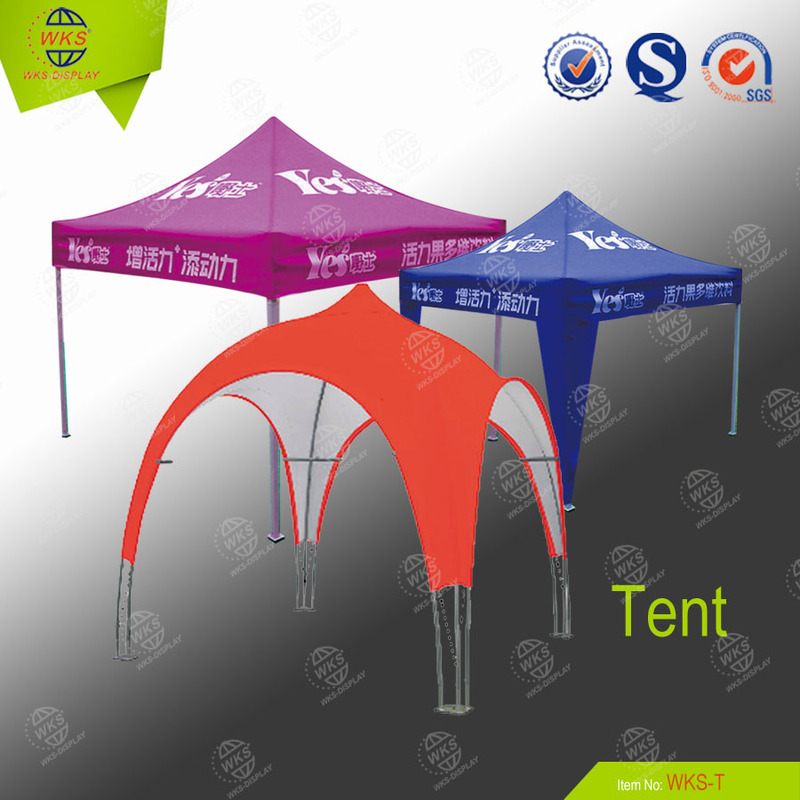 We sincerely hope to establish a nice long-term business relationship with our customers. 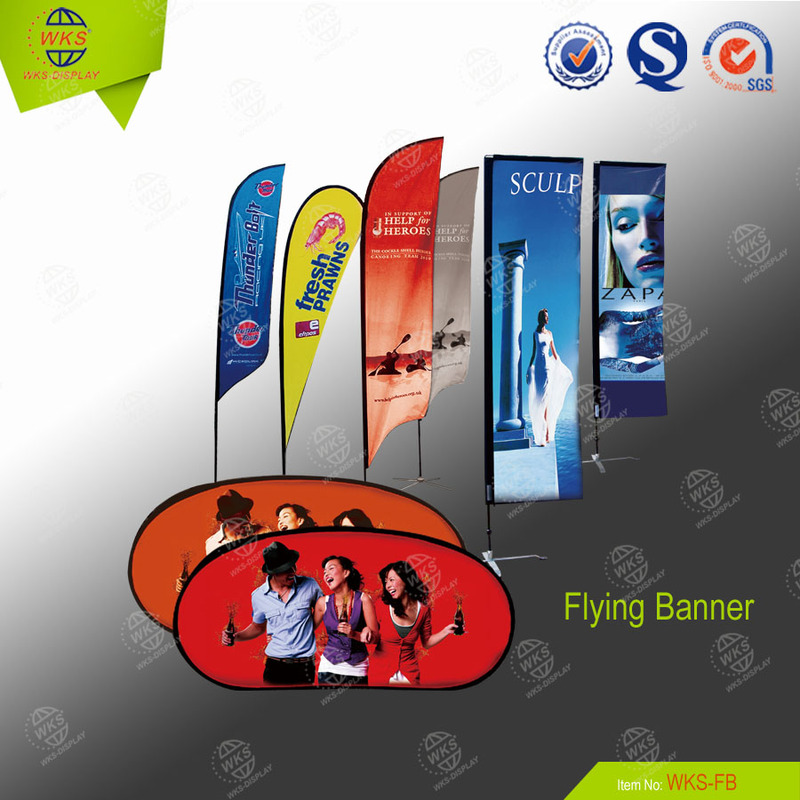 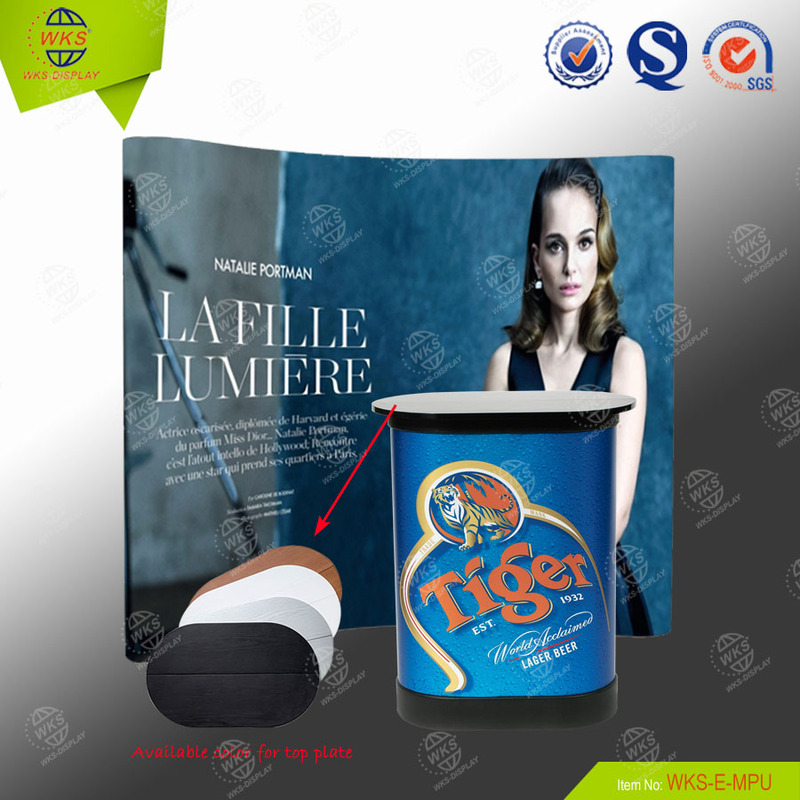 Please contact us for catalogue and any other production information.